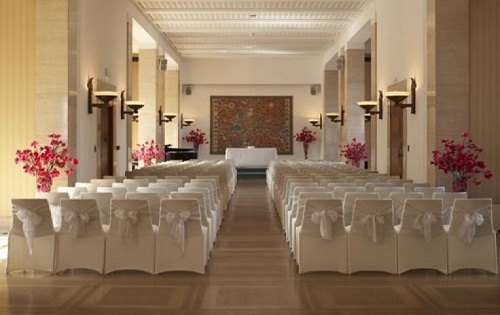 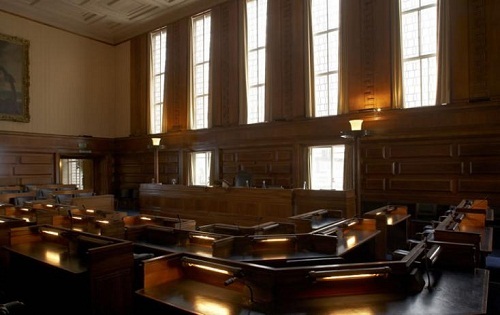 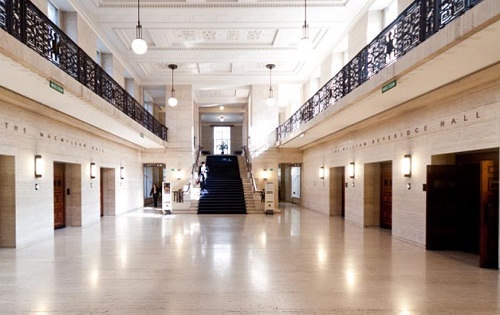 Senate House is a stunning multi-purpose venue for hire in London. 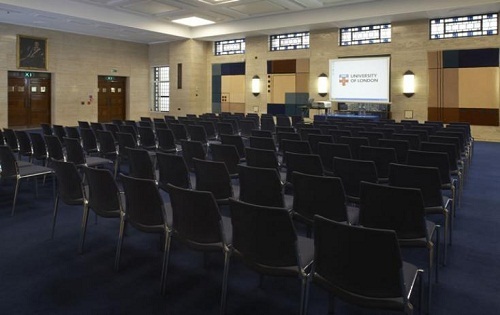 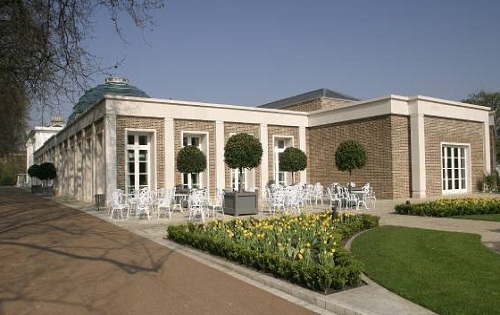 Having undergone a multi-million pound refurbishment programme, this versatile and flexible venue is perfect for a variety of event. 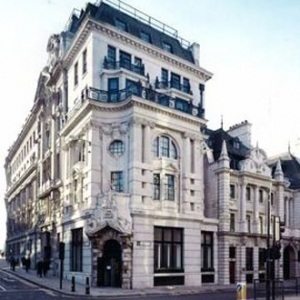 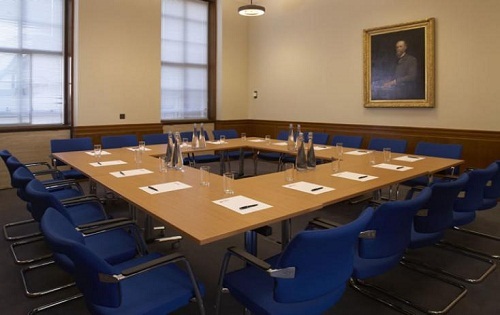 The Senate House is ideally situated in London’s Bloomsbury area, close to historical attractions such as the British Museum and British Library. 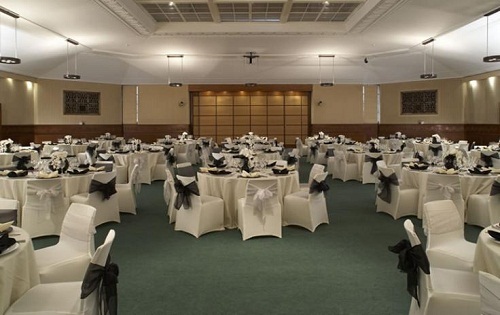 The venue offers a blend of opulence and flexibility that makes it equally well suited to large corporate events, exhibitions, product launches, awards ceremonies and fashion shows. 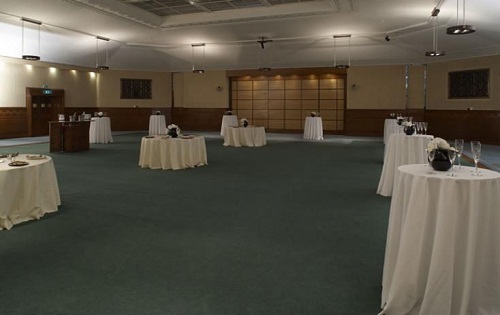 Its elegant, purpose-built rooms and adjacent breakout spaces easily combine conferencing with social entertaining, business with pleasure, and 1930s elegance with 21st century technology, making it a highly sough after venue for every event. 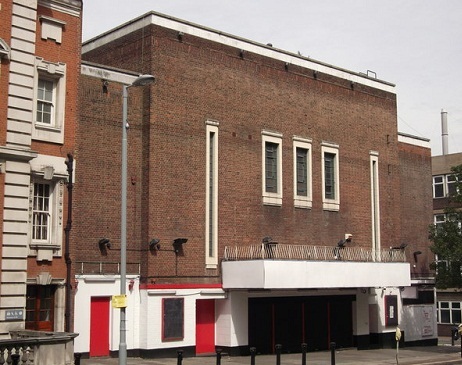 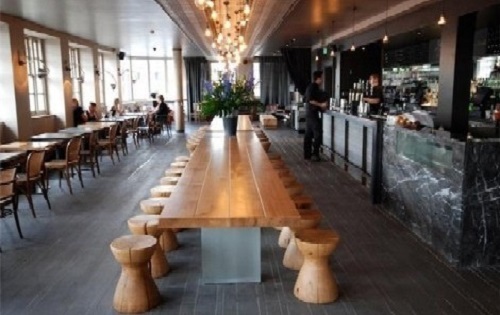 The Woolwich Grand which is located in the heart of Woolwich is perfect for screenings,music gigs,parties and more in London.